If you want to make the wedding ceremony and reception exclusive with a wonderful entrance for the bride and groom, you can carter a limousine. Yes, you have to spend a lot of money for this extravagant transportation but it can suit the high class life style. You can take the bridesmaid and best men with you if the space inside the limousine allows. If you do not have much money to cover the expense for the limousine, you can choose the affordable transportation. You can rent a bus or a classic car. 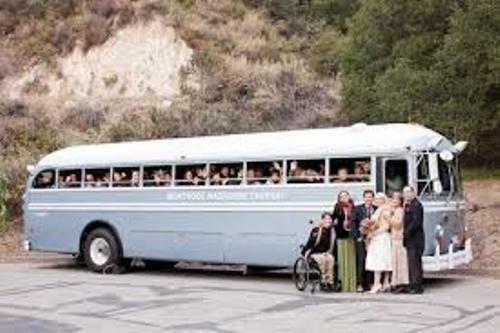 This transportation can accommodate more people such as the bridesmaids, parents, family and friends. 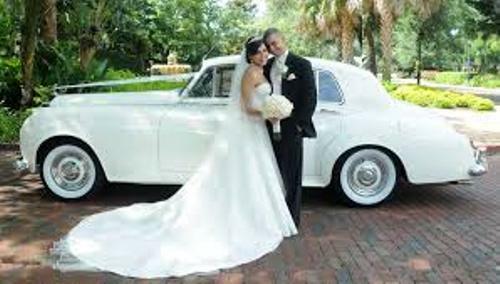 Make sure that you have booked the car or classic car weeks before the wedding day. If the wedding ceremony and wedding reception comes in different location, you need to double the price of the wedding transportation. You need to give the guests who do not bring any vehicle to transport them. You can ask the guests about it so that the transportation served can be arranged to take them to the wedding reception from the ceremony location. Who will pay the cost for the transpiration cost? Normally the family of the bride will cover all the transportation expenses, but it does not include the expense of transportation for the groom and his best men. But if you do not involve with such tight tradition, anyone can pay the cost of the transportation. It is a better idea if you have a very low budget for the transportation. 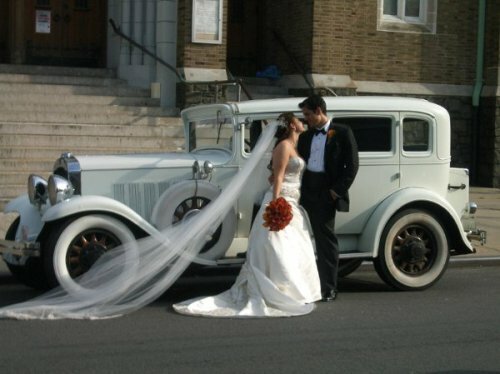 Get more ideas on how to arrange wedding car here. What about the standard tipping for renting the transportation? Usually you have to pay 15 to 20 percent from the whole cost. 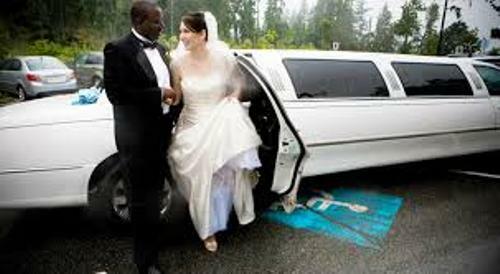 But if you do not use any chauffeur, you just have to pay for the renting of the wedding transportation. Do you have question about tips on how to arrange wedding transportation?